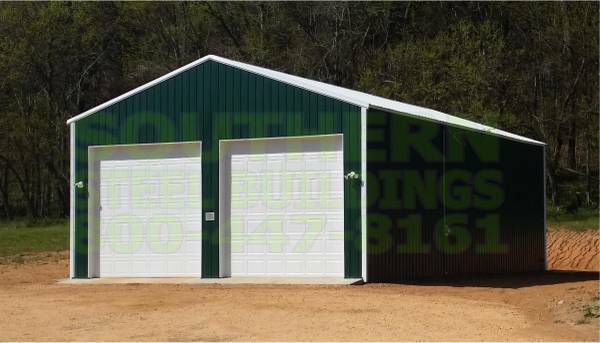 Go for Quality, Strength and Longevity on your new garage, barn or carport, GO WITH SOUTHERN STEEL BUILDINGS! 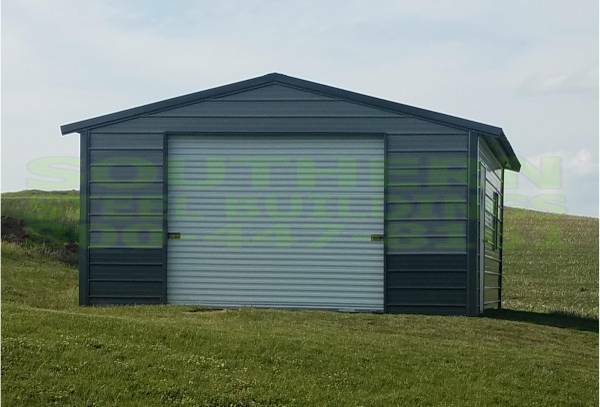 Servicing the entire state of Wisconsin. 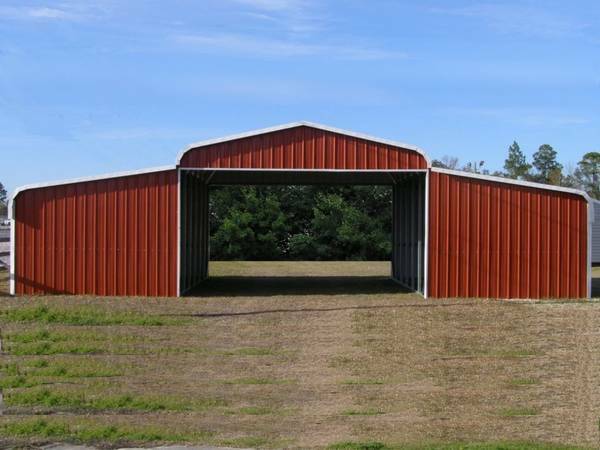 Our buildings are 100% built from heavy duty steel including the frame, trusses and exterior. 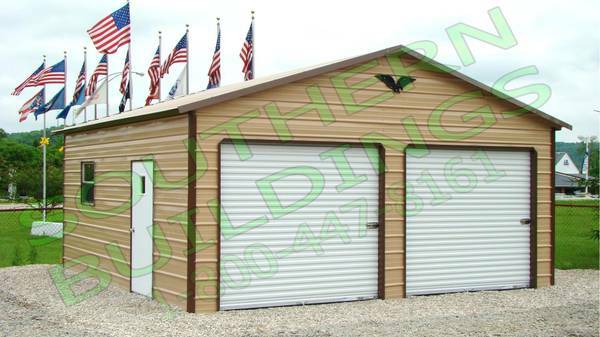 Maintenance free, and unaffected by moisture, termites, weather etc. 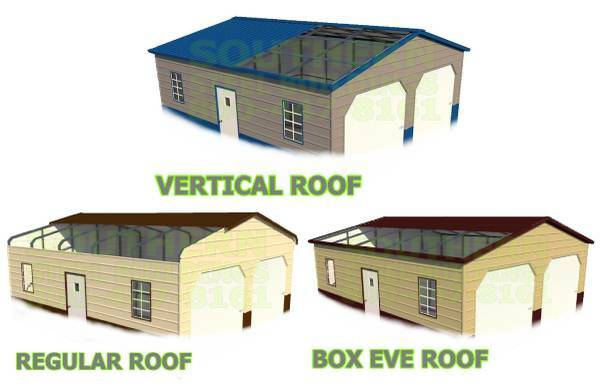 unlike wooden structures. 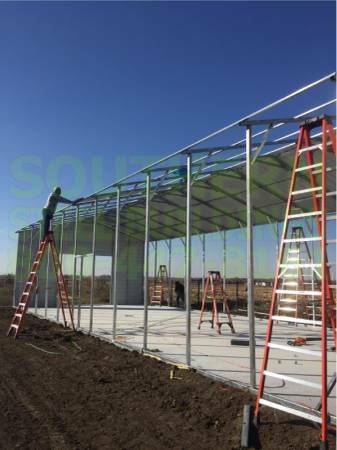 We can build and secure your new building on virtually any surface including dirt, gravel, asphalt or concrete. 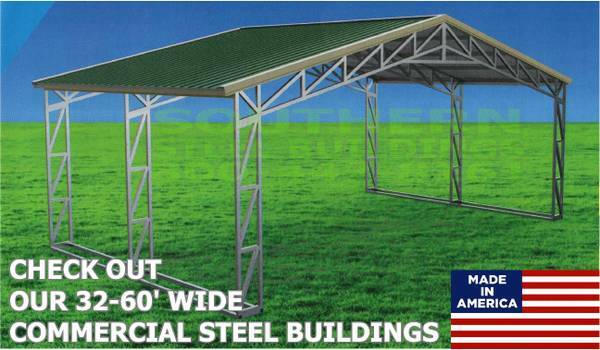 The value of our all steel buildings is unmatched and the quality will impress even the most meticulous consumers. 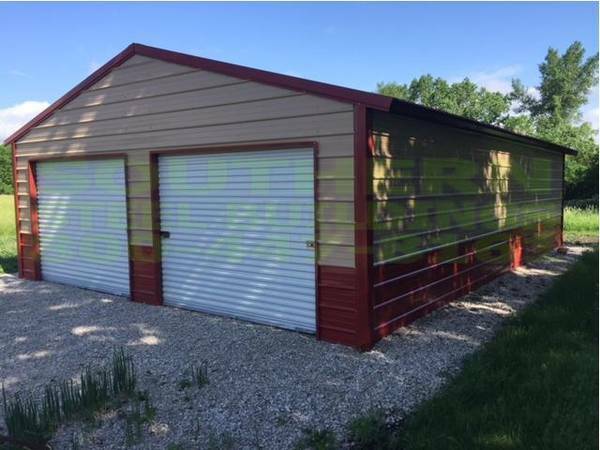 2 Car garage special. 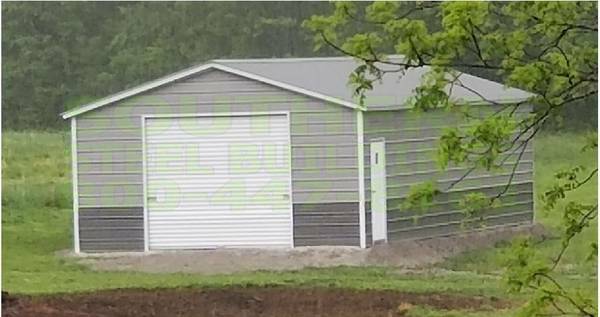 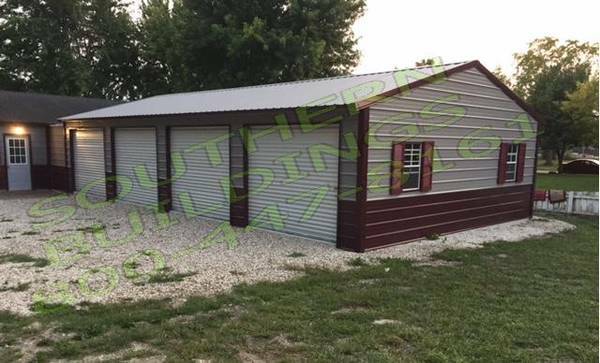 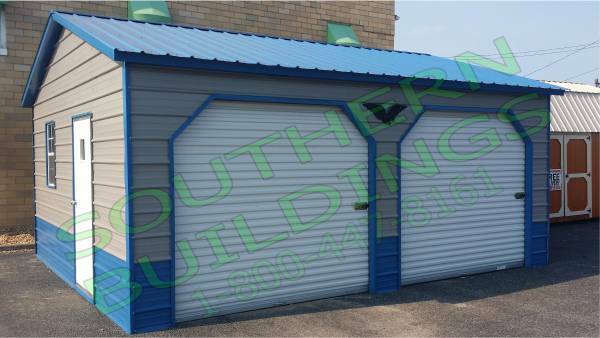 18'x21' 100% steel garage with 2 8'x7' roll up doors and 1 residential entry door for a low price of $3805 installed on your site for a regular roof garage and $4205 installed for an upgraded vertical roof garage. 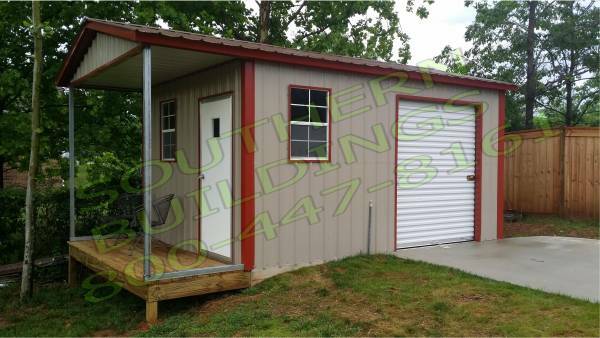 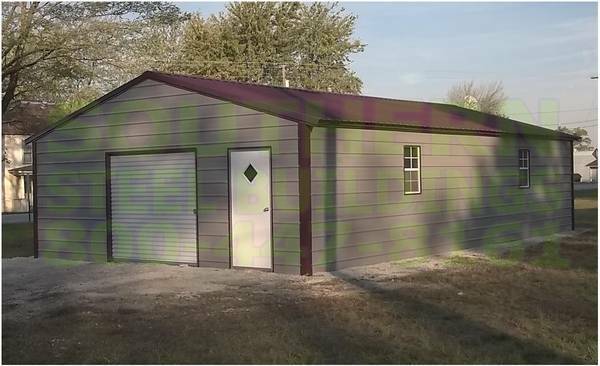 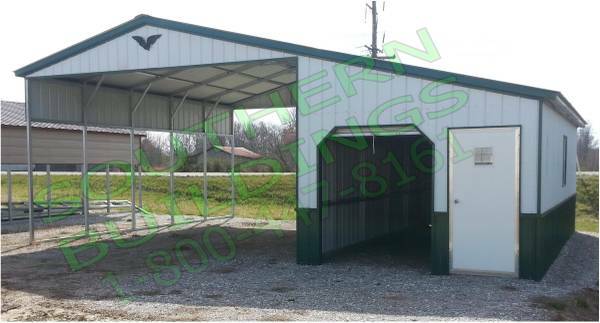 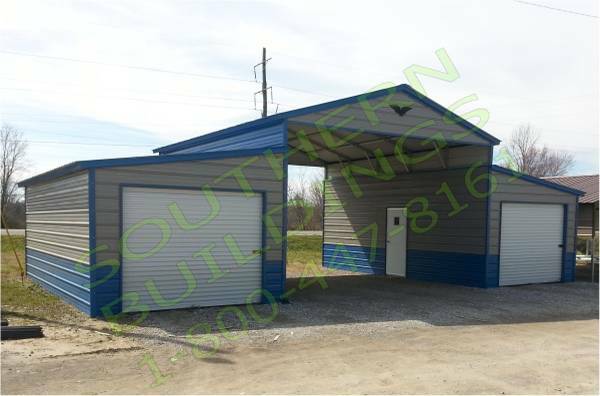 We offer high quality all metal garages, utility buildings, horse barns, carports, rv covers, boat ports, truck ports, equipment covers, she shed, man cave, storage sheds, hay sheds, tiny house and barns with sizes ranging from smaller utility / storage sheds all the way up to 54' wide horse barns and 60' wide clear span commercial equipment shops. 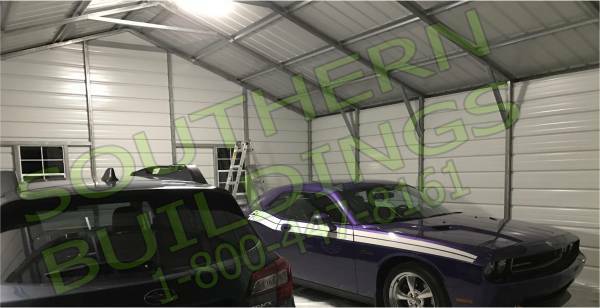 We can custom build your dream garage or steel building at a low price and unmatched value. 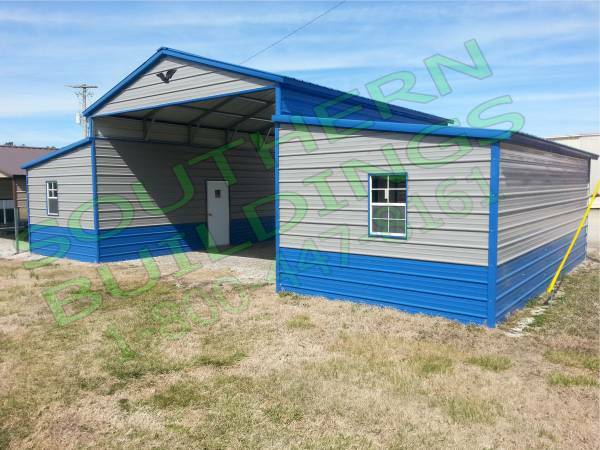 Building is built on your site, and anchored at no additional cost. 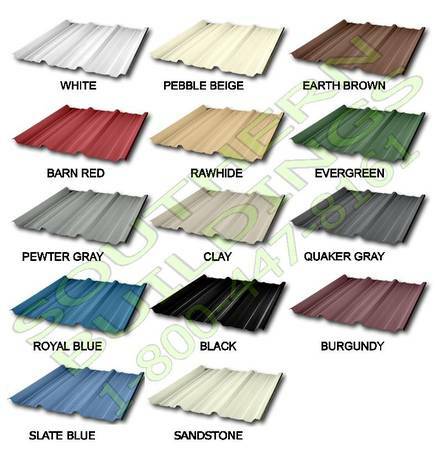 Choose from 14 colors, White, Pebble Beige, Sandstone, Rawhide, Clay, Pewter Gray, Quaker Gray, Earth Brown, Evergreen, Barn Red, Black, Burgundy, Slate Blue and Royal Blue. 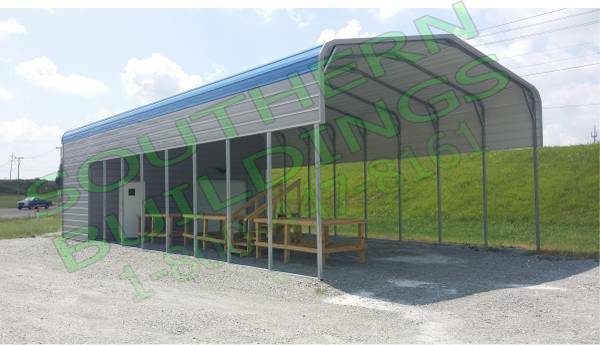 We off the highest quality steel buildings at the lowest cost. 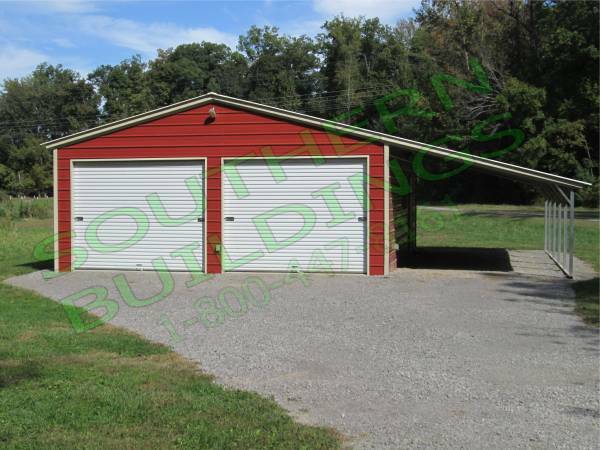 WE HAVE A LOWEST PRICE GUARANTEE!! 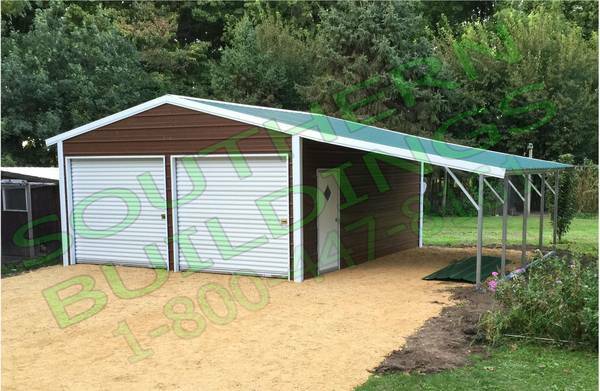 Call us now at 1-800-447-8161. 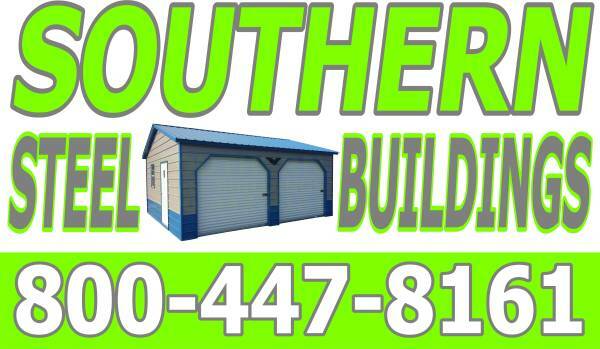 And as always THANK YOU, we appreciate your business very much.